SAŠA ARSENOVIĆ is Head of Planning, Construction and Maintenance of Access Networks.In May 2010, Saša joined Roaming Networks as an engineer for the implementation of radio relay systems, bringing his valuable knowledge on developing and maintaining mobile networks. Since September 2014, Roaming Netvorks is in the position of project manager for mobile operators VIP I Telekom Srbija. He has excellent organizational skills and human resource management skills, enabling better control and implementation of jobs in practice. He started his career as a telecommunications engineer in the radio section of Nokia Siemens Serbia. He graduated from the Faculty of Electrical Engineering, University of Belgrade (radio communication). NIKOLA ĐUROVIC is Head of Planning, Construction, and Maintenance of Passive Optical Networks since August 2017. 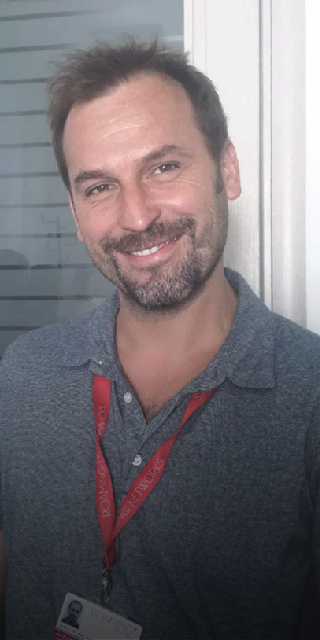 Nikola joined the Roaming Networks team three years ago as Project Manager at the Division for Planning, Construction, and Maintenance of Access Networks. Given his prior experience with and knowledge of PONs, alongside his usual duties he began to manage projects at the PON Division as well. As Project Manager he has led operations in Serbia, Montenegro, Bosnia-Herzegovina, the EU (Slovenia and Denmark), and the Middle East (Oman). 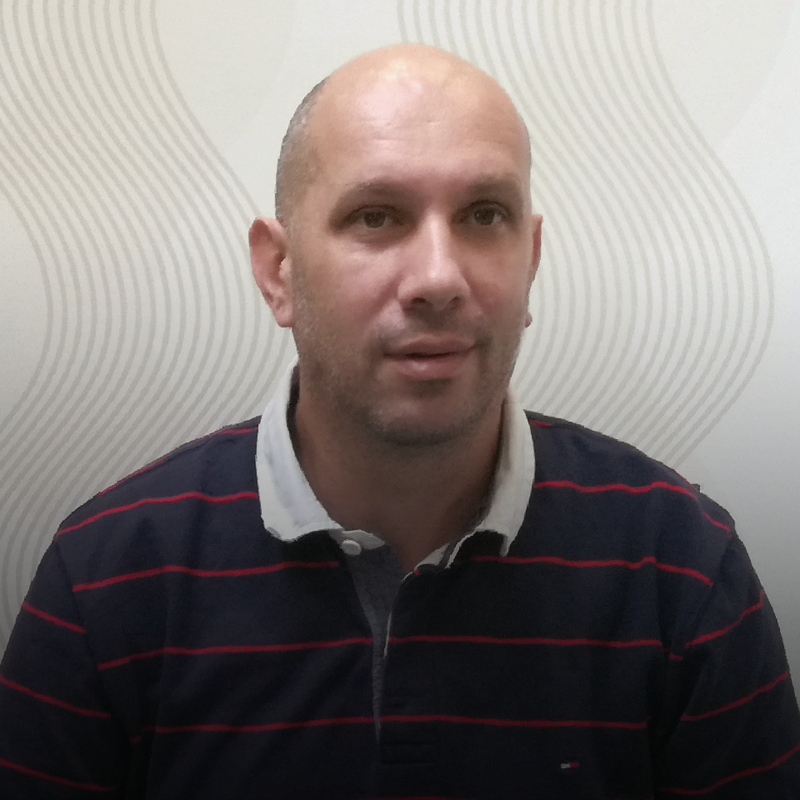 Nikola previously worked for seven years with Telelink as Project Manager in Serbia, Montenegro, and Macedonia. Nikola holds a B.Sc. degree in Postal and Telecommunications Engineering from Belgrade University’s Faculty of Transport and Traffic Engineering. 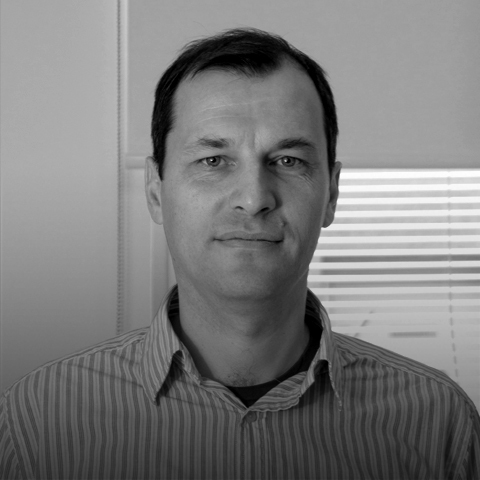 MILOŠ HASURA is Head of Planning, Construction and Maintenance of Access and Transmission Systems. He has joined Roaming team with the main goal to develop and implement the Access and Transmission Systems in Company’s extended portfolio. For more than 15 years in Telecommunication Industry he has been gaining significant technical, leadership and project management experience, holding the positions of Active Transport Network Planning and Operations Manager at Targo Telekom, Sales and Tendering and Project Engineer at Alcatel-Lucent Serbia, and, at the very begging of his career, the position of Software Database Project Engineer at the Service for Common Affairs of the Federal Government of Yugoslavia.. Mr. Hasura graduated from the Faculty of Electrical Engineering, University of Belgrade. After finalizing his graduate studies, he moved on to complete postgraduate magisterial studies at the same University and now holds the degree of Master of Science in Electrical Engineering. 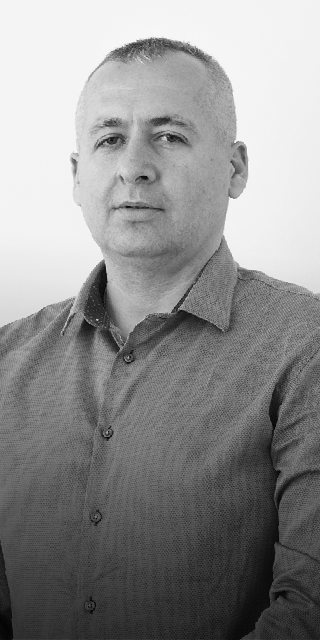 MILORAD STOJANOVIĆ is Head of Planning, Construction and Maintenance of Packet Switching Networks. By joining the Roaming Networks team, he accepted the challenge of building a new team and supporting a new line of business in the packet networks domain. In his prosperous career, he has more than 18 years of experience in networking - from Enterprise and Data Center, to ISPs and mobile phone networks. In Telenor, Milorad Stojanovic occupied the positions of a Consultant and an IP Networks Expert, while before that, he was the Head of the Computer Network Services in Post of Serbia. He completed his Master studies at the Faculty of Electrical Engineering in Belgrade. MARIJA RADUNOVIĆ is Head of Access Networks Design. She joined the Roaming Networks team in November 2011 as a design engineer, bringing along significant knowledge of the design of various radio systems and lines. 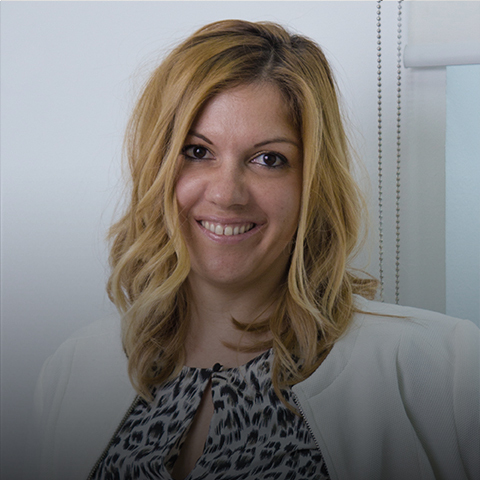 With decisiveness and proactivity when facing challenges, together with a high degree of organizational skills, Marija soon enough showed readiness to take over the management of the project bureau as Head of Access Networks Design. Prior to coming to Roaming Networks, she had started her career as a telecommunications engineer on various projects in the project bureau within Konsing d.o.o company. She graduated from the Electrical Faculty of Electrical Engineering – University of Belgrade (Telecommunications Department).